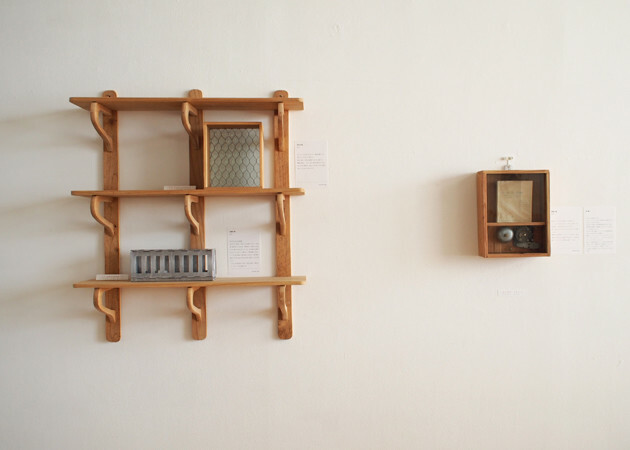 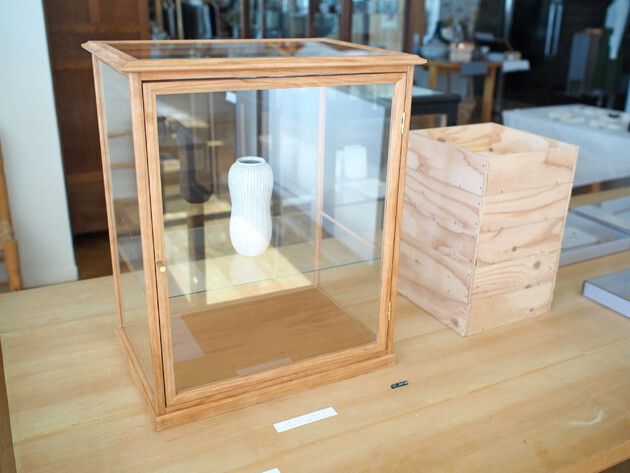 Now showing new exhibition "box / objet"
A new exhibition titled "box / objet" is now showing at CLASKA Gallery & Shop "DO", on the 2nd floor of CLASKA. 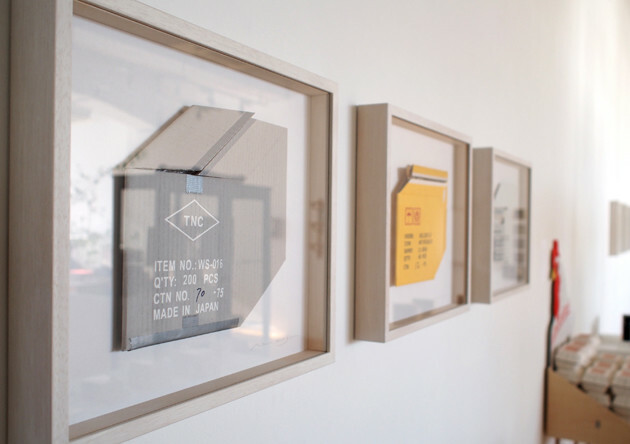 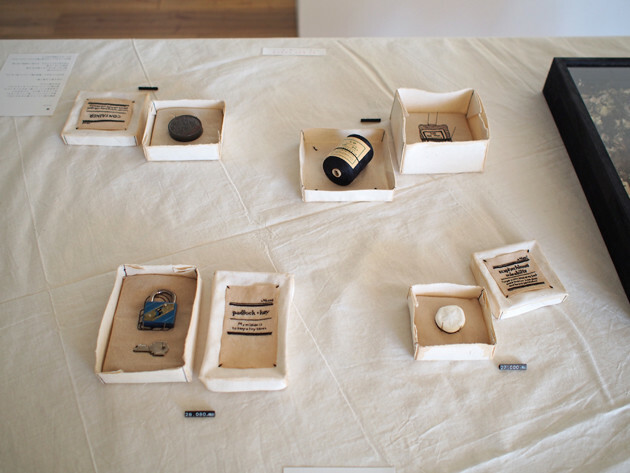 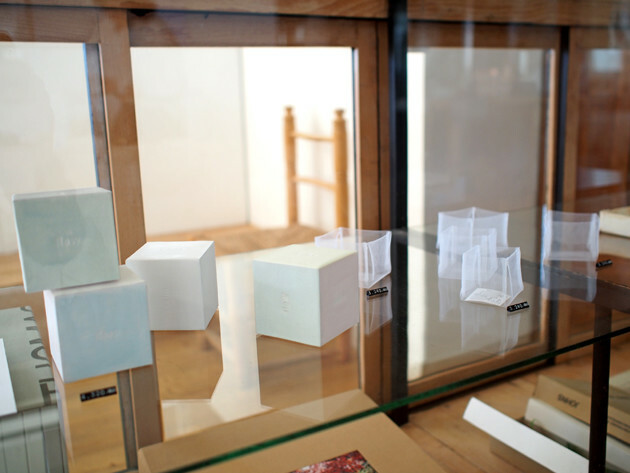 Works by 12 artists have gathered, all expressing a "box" in it's own original way. 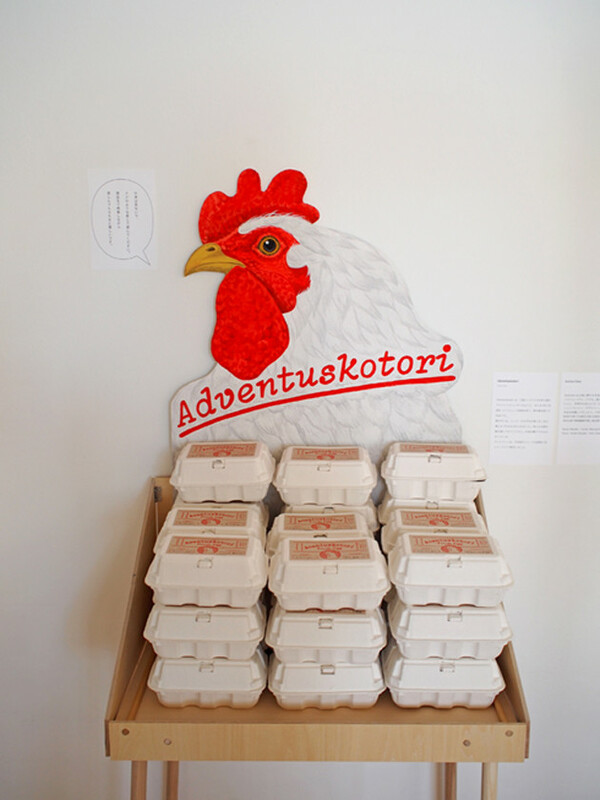 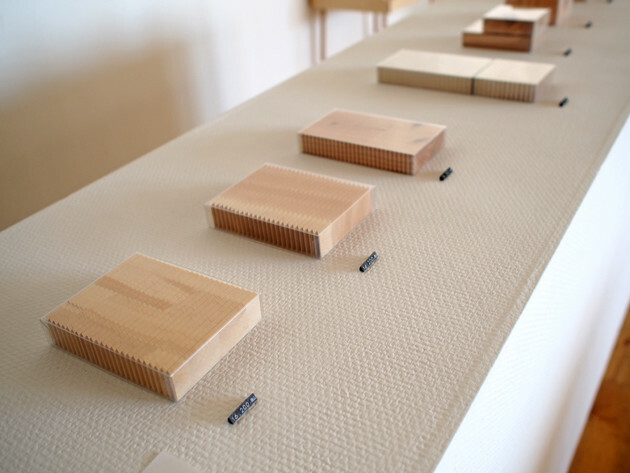 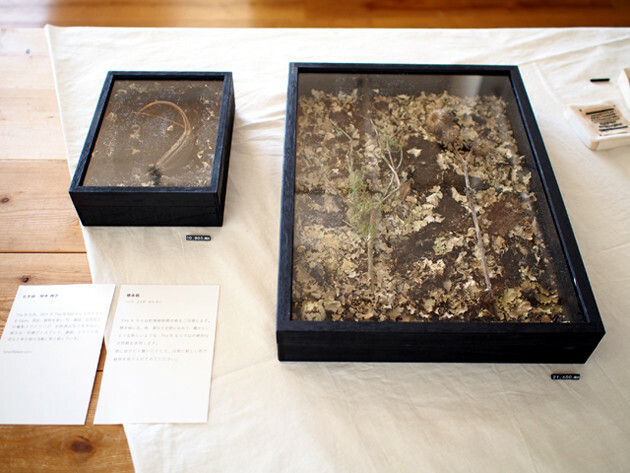 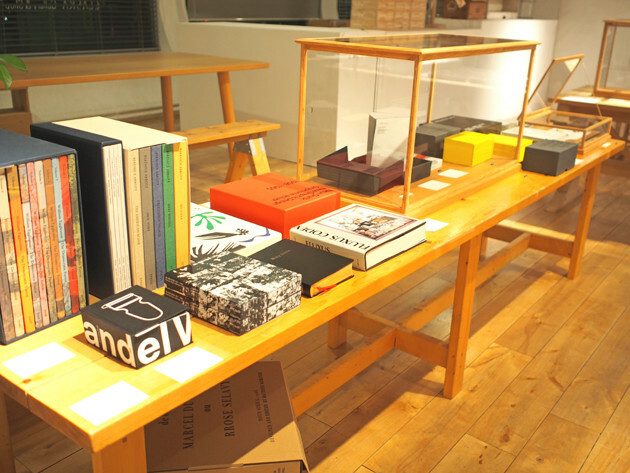 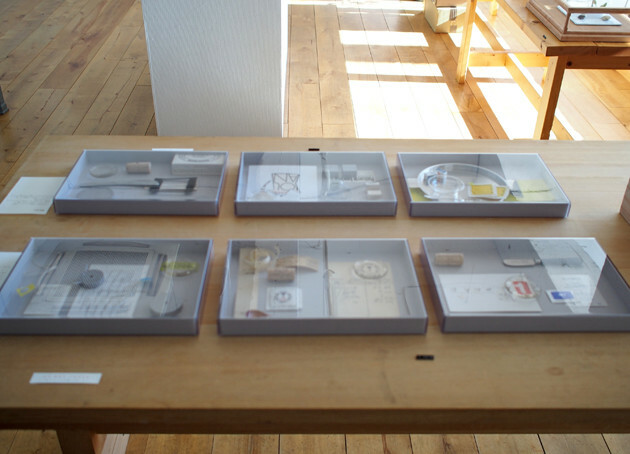 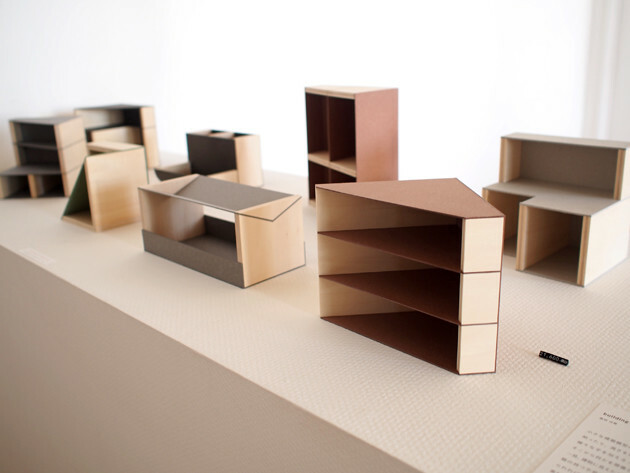 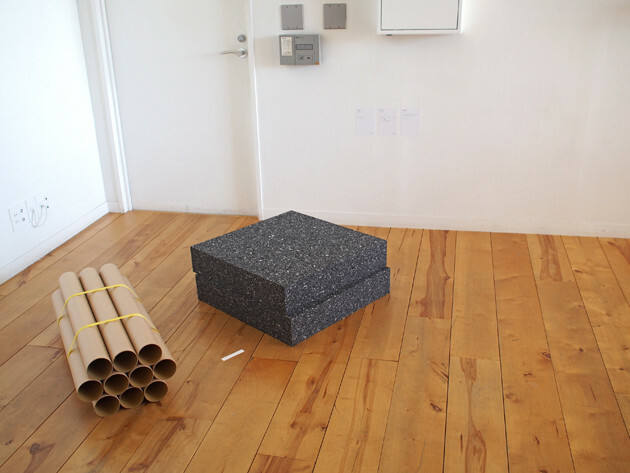 Yusuke Nakajima from book shop "POST" - art books selected by a "box" perspective will be shown & sold. 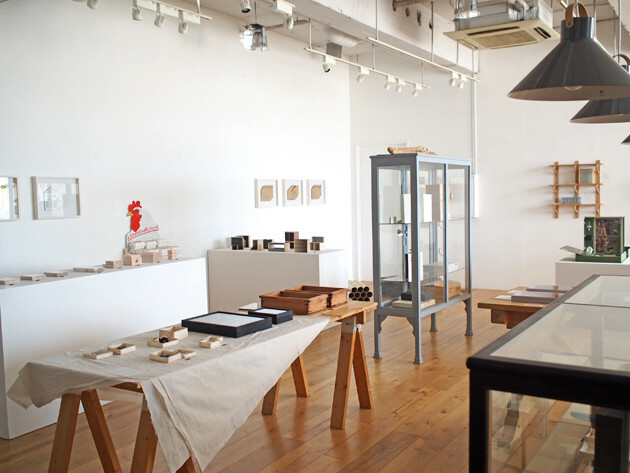 *Closed December 31rd (Sat) - January 3rd (Tues), due to new-years holidays. 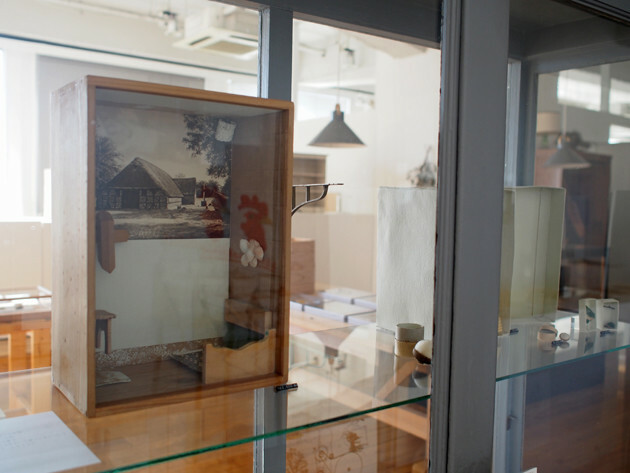 Below are some of the artworks shown in the exhibition.